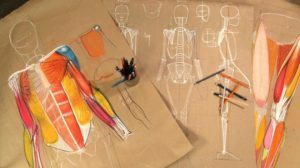 The human body is one of the most fascinating subjects an artist can depict, but its anatomical complexity can make it intimidating. 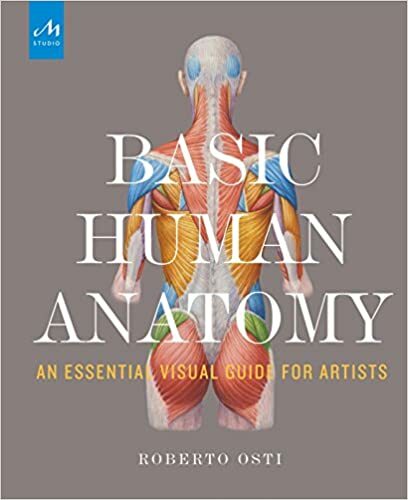 Roberto Osti, artist, teacher and author of Basic Human Anatomy: An Essential Visual Guide, makes understanding and drawing the anatomy of the human form approachable and enjoyable. 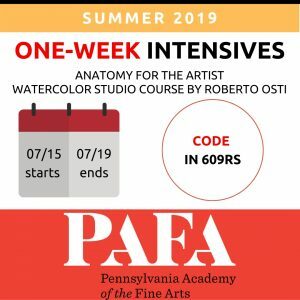 Study the structural aspects of the human form: basic landmarks, essential volumes, and proportional relationships. Progress to the main muscle groups to identify their surface effects and aesthetic characteristics. Each day will be divided into a lecture and then drawing from the model, with individual assistance.